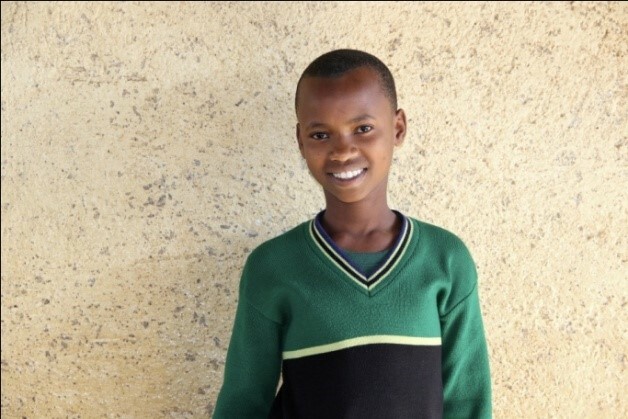 Vaileth is 12 years old and is in class 7 of Njoro Primary School. She lives with her mother and one of her brothers. Vaileth’s mom does not have a steady job, but performs odd jobs in order to be able to provide for Vaileth and her brother. Her mother has not been able to afford to pay school fees in quite some time. Vaileth aspires to be a teacher when she grows up. Upendo is a 15 years old girl. She is currently in form 2 at Mailisita Secondary School. Her birthday is on the 18th of January 2002. She’s living with her mother (53 years old) and her brother. Her father passed away. The family is currently living in a mud house which has leaks in the roof so when it rains the rain enters the house. Beside of that there is no electricity and water supply. If they want to get water they have to fetch it from their neighbours. Her mother earns money by doing casual jobs which are given from different people. Additionaly her brother supports the family in the household. With between 2500 and 5000 Tsh weekly income, they only take crude lunch and dinner, consisting of ugali (maze flour porridge) with beans and sometimes rice. After school Upendo has to help her mother washing dishes and cleaning the house, after that she has time to study. 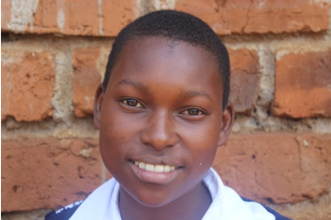 Upendo likes to play netball and her favorite subjects is Science. When she gets older she wants to become a doctor and thanks to your sponsorship she will be one step closer to her dream. EEF will continue to work with Upendo’s caregivers and teachers to assure her wellbeing, education and keep you informed about her progress. Lightness is a 14 years old girl. She is currently in form 2 at Mailisita Secondary School. She is a better student, really responsible and works hard that she passed very well in her standard seven primary examination and was selected to join Mailisita secondary school. Her birthday is on the 16thof December 2001. She’s living with her parents. Her mother is 40 years old and her father is 42 years old. Lightness has got 3 siblings who are living in the household. They live in a mud house which they have to pay 15000 Tsh per month. There is no electricity and water supply. If they want to get water they have to fetch it. Her father does a casual job which is not sufficient to provide education and other basic needs for his children. Because of a serious illness her mother is not able to work. Sometimes they sell their chickens to support their children. With 2500-3000 Tsh weekly income, they only take crude dinner, consisting of ugali (maze flour porridge) with beans and sometimes rice. After school Lightness has to help her parents washing dishes and cleaning the house, after that she has time to study. 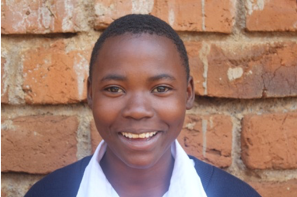 Lightness likes to play Rede and her favorite subjects are Maths, Science and Swahili. When he gets older he wants to become a engineer and thanks to your sponsorship she will be one step closer to her dream. EEF will continue to work with Lightness’s caregivers and teachers to assure her wellbeing, education and keep you informed about her progress.